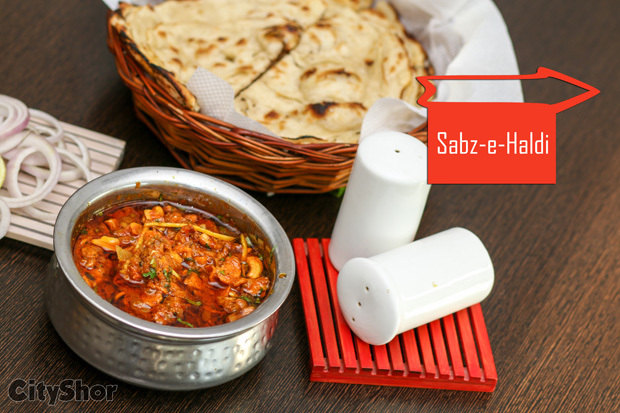 Welcome winters with a Royal Feast at Sahib's Restro! 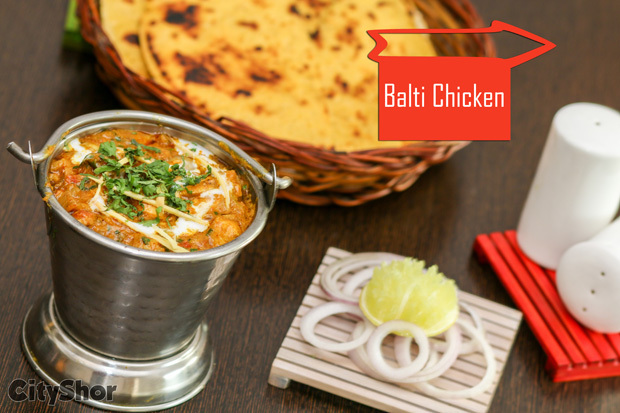 With winters ascending upon us, our tummies demand warm and filling food, don't they? 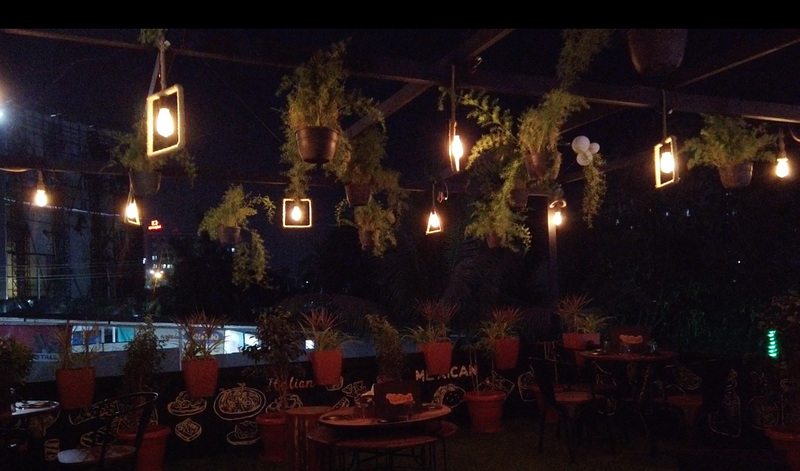 And trust us, winters will get a little better once you cosy in with the people you love in a rustically dressed, baroque restaurant, Sahib's Restro. One look and you know the decor fits right in with the name. 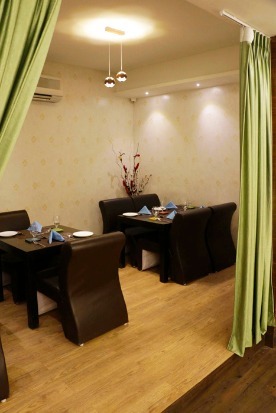 However, we are going to entice you with the royalness of the food beheld by the Special Winter menu of Sahib’s. 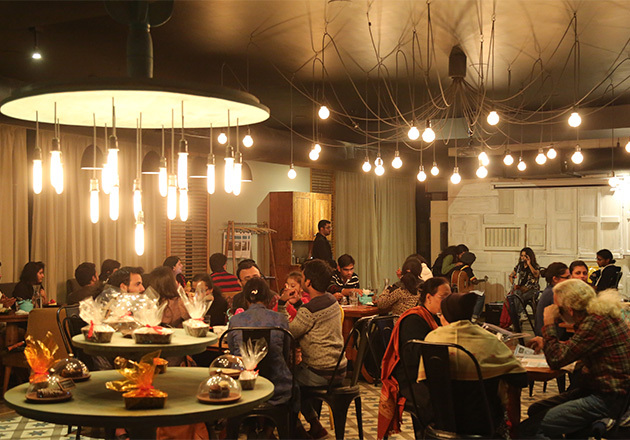 Aligning with the season’s demand are some extremely scrumptious vegetarian and non-vegetarian dishes. 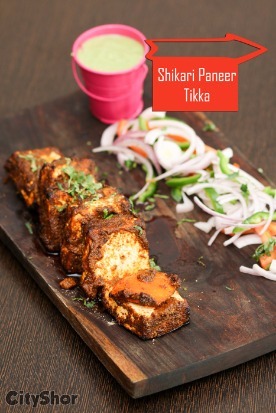 If we have to start somewhere, it has to be with the classics, the Shikaari Paneer Tikka. 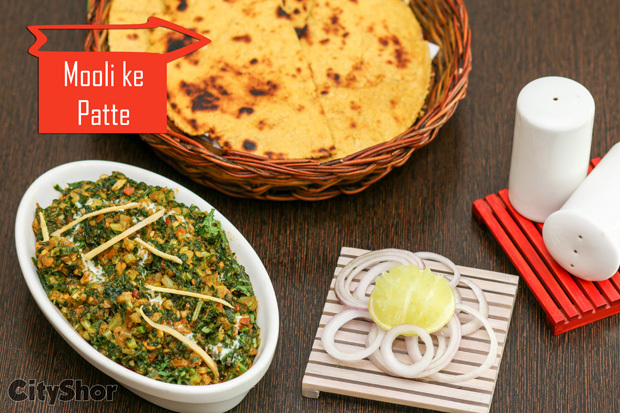 Soft and perfectly spiced up pieces of paneer is definitely one of the best ways to start of a long meal. 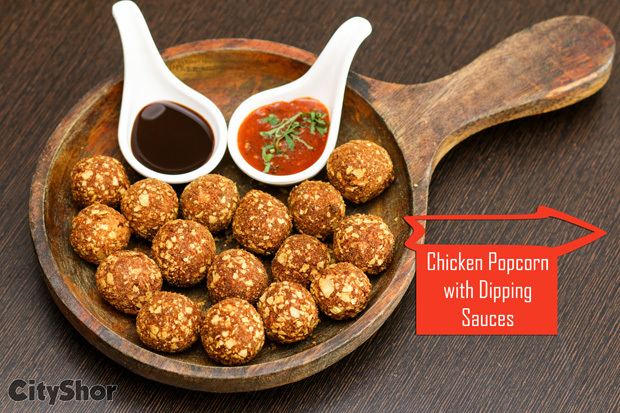 However, if you are one of the meat lovers then do not miss out on an Indian version of Chicken Popcorn served with two delectable dipping sauces, one of them being an unusual barbeque sauce. Interesting, isn’t it? 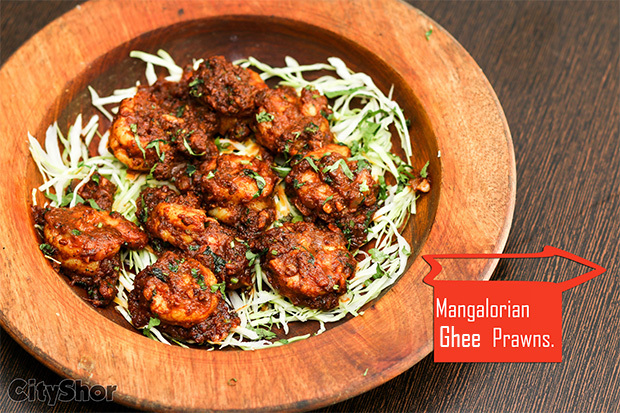 Although, if you are to pick from our favourites then head on to the Mangalorean Ghee Prawns and Murgh Nawabi Kebab, they are to die for, really! 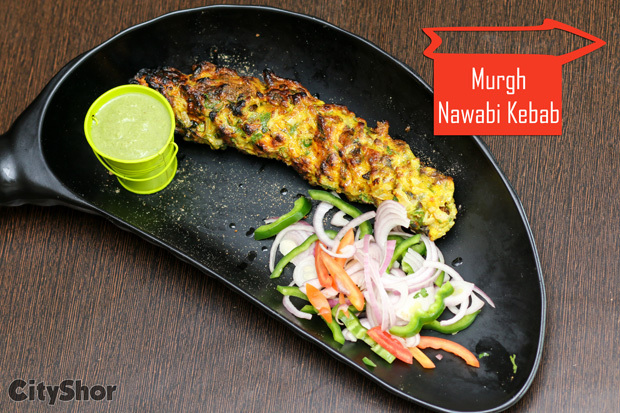 The kebabs calm that Mughlai craving so well. 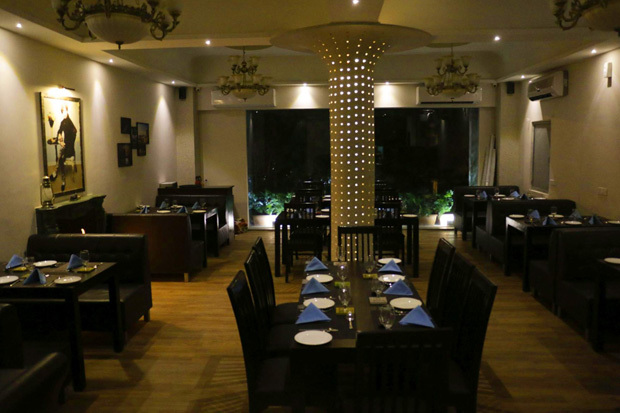 Chances are you will be so full with the delicious starters that you would feel like ditching the main course. But do not even think about it! 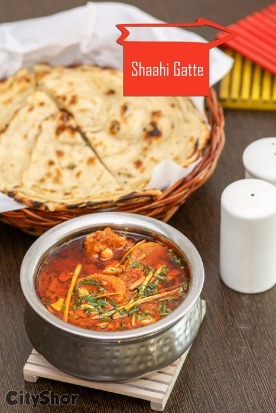 Following are some of the most traditional Mughlai dishes like Balti Chicken and Pahadi Gosht, when accompanied with the soft rumali roti can transport you to another horizon. 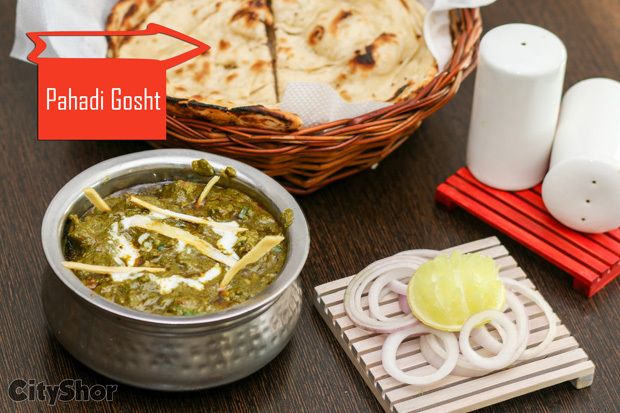 The vegetarian delights are surprisingly very tasty, and the most surprising ones have to be Mulli ke Patton ka Saag and Subz e Haldi! 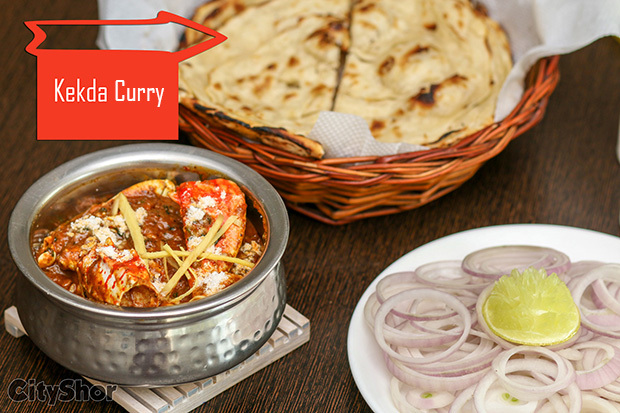 The one striking feature of all the dishes is how the authentic tastes stand out and not get overshadowed by regular spices. 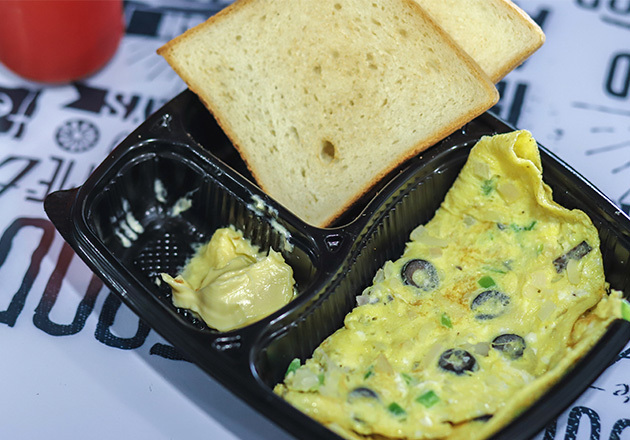 Plus, they are loaded with ghee and butter which totally warm up your palate and make you feel satiated. 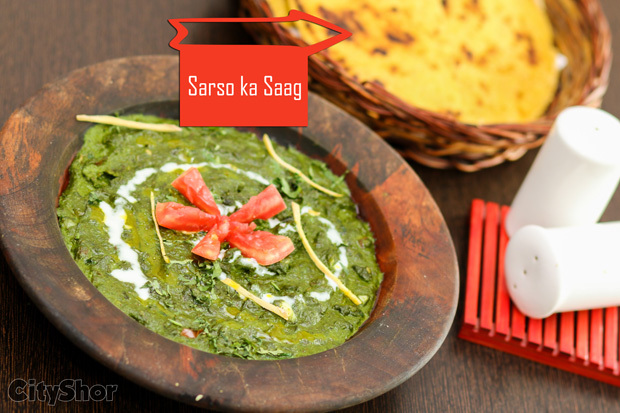 Although, in case you aren’t the one to experiment you can certainly have the good old Sarson Da Saag and Makki ki Roti. 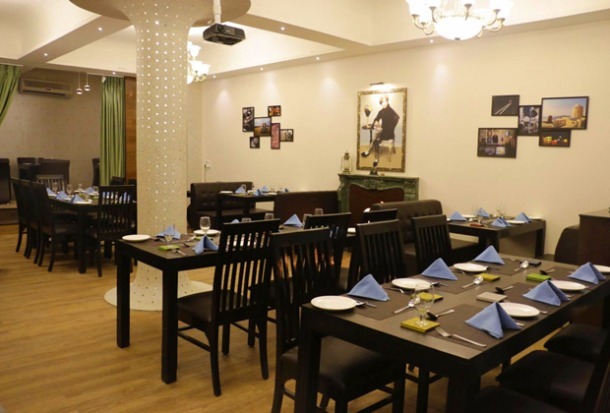 So, when looking for a restaurant that serves attentively, oozes warmth with its ambiance and feeds you flavoursome food, head to Sahib’s Resto. You would not be disappointed! 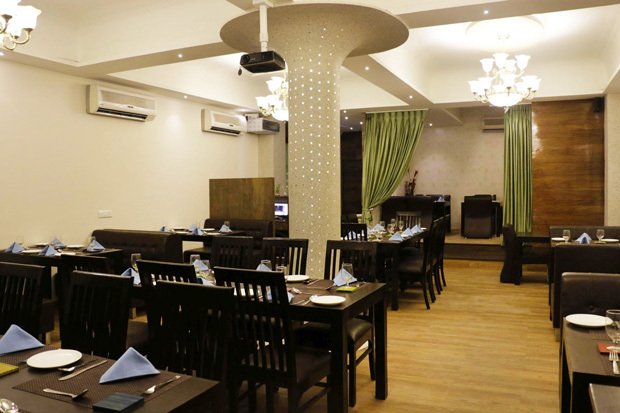 Address: FF-109, Safal Pegasus, 100 ft Road, Prahladnagar, Ahmedabad. Timing: 12 PM to 3 PM and 7:30 PM to 12 AM. 109 - Safal Pegasus, above Dunkin' Donuts, Prahladnagar, Ahmedabad. All day Breakfast Platters at American Food House!